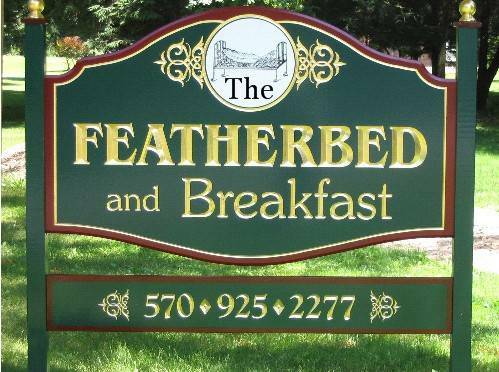 The Featherbed and Breakfast is a circa 1881 restored Victorian rooming house. It is typical of the small hotels of the late 19th century. 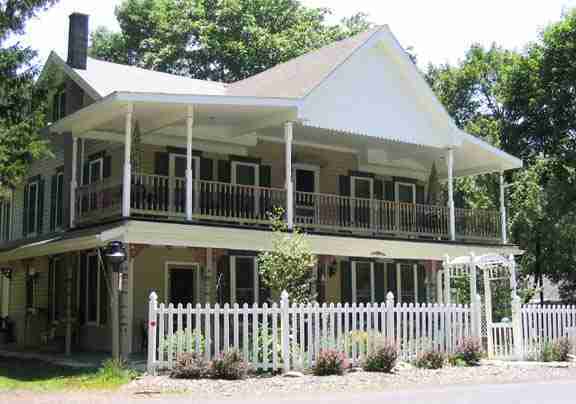 Nestled in the valley of the Big Fishing Creek at the southern gateway to the Endless Mountains, our gracious accommodations will leave you with cherished memories that last a lifetime.